They’ve served us. Now it’s our turn to serve them. 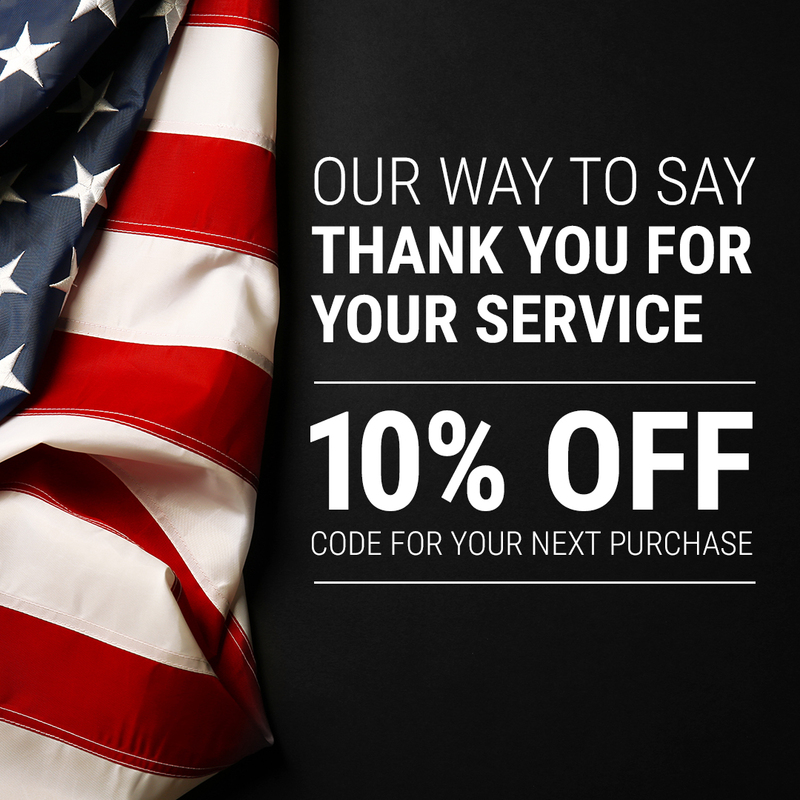 WORX Tools, through our partnership with Sheer ID, will begin offering a 10% discount to all active U.S. military service members and veterans. Our country’s servicemen and women embody the “can do” attitude that we at WORX instill in each of our products and this is our way of saying thanks for their service. Once confirmed through the Sheer ID program, service members will receive their discount via email that can be used on all future purchases. Members who have or are serving with the Navy, Marines, Arm, Air Force or US Coast Guard are eligible. WORX thanks all of our military, service or otherwise. Please enjoy our thanks, and a discount just for you. We’re proud to do our small part in recognizing the meaningful and lasting contributions of our military service members. Check out worx.com to learn more about the various tools WORX offers. Go here to read more about the WORX military discount program.